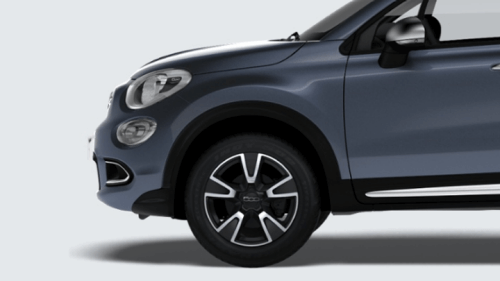 The New FIAT 500X Amalfi Special Edition is inspired by the effortless style of the Italian Coast. 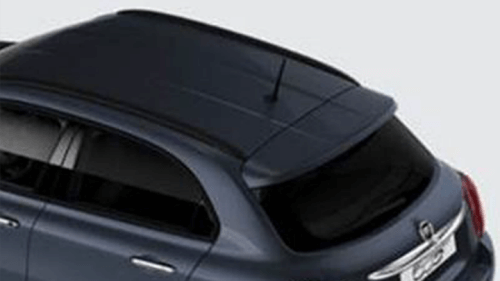 The New FIAT 500X Amalfi Special Edition is inspired by the effortless style of the Italian Coast. 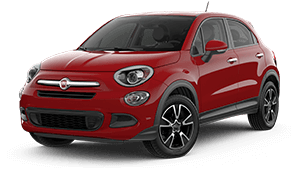 The first special edition in our FIAT 500X SUV range appeals to both your head and your heart. It has all the features to suit your busy lifestyle. Our special edition is limited to 50 vehicles nationwide and has $3000 worth of additional specification. 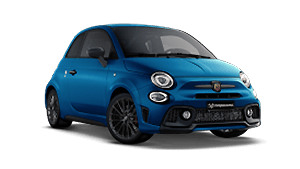 The Amalfi edition differentiates itself from the 500X Range with a Metallic Blue Jeans Exterior Paint, Apple CarPlay, Ivory highlights to seating, door trims and headlining, Special Edition 17-inch alloy wheels and Gloss Black Roof Rails. 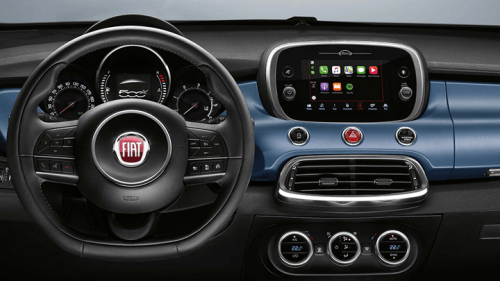 Explore the interior of the FIAT 500X Amalfi Special Edition. 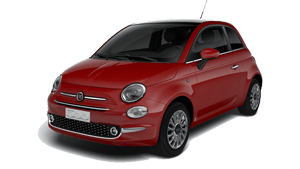 The best way to experience the Fiat 500X Amalfi is with a test drive. 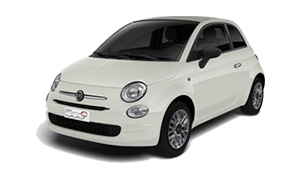 Get the very latest brochure on the Fiat 500X Amalfi.